Scent: Resembling cinnamon oils in aroma, cassia is sometimes used as an economical substitute for fragrancing applications. Spicy, sweet, woodsy, earthy. Benefits, Indications: Fragrancing. Cassia as a dried herb can be useful for digestive complaints such as flatulence, colic, dyspepsia, diarrhea and nausea. It can also be used for colds, influenza, fevers, arthritis and rheumatism. It can be used to treat uterine hemorrhaging and other internal and external hemorrhaging due to its astringent properties. Precautions: Dermal irritant and mucous membrane irritant. 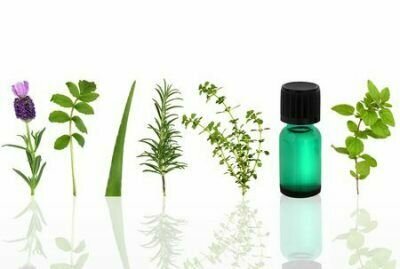 Completely avoid cassia in skin care applications. It must also be avoided in pregnancy. Chemical microscopy of essential oils; cassia and cinnamon oils.